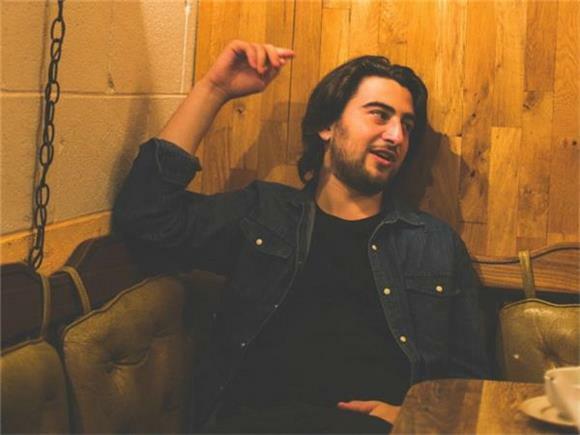 Today we're premiering the new single from Vermont-raised Noah Kahan. At only 20 years old, he's already found his sound while working with Lorde producer Joel Little, and if you're a fan of Passenger or James Bay, you'll definitely be down with Kahan's acoustic singer-songwriter goodness. The singer told us a little bit about the track, "'Hold It Down' is about dealing with the emotional toll of success and failure. I wanted to elaborate the familiar feeling of not being able to say what I needed to."